If you do not want others to see your profile picture, this guideline will help you for iPhone devices. You can find step by step guideline at the next paragraph below. 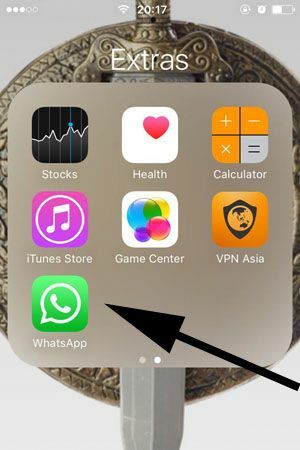 You can hide/show your WhatsApp profile with three ways, we will also mention about those too. We recommend you to check our pictures which you will see below of each steps. This will help you to figure out more settings. 1-) Run WhatsApp on your device. 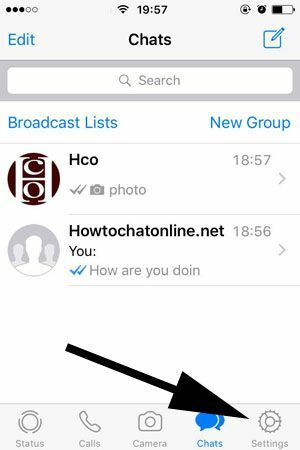 2-) Tap on the “Settings” button which is located at the bottom menu of WhatsApp Messenger. 3-) Then you will need to tap on “Account” on the settings page. 4-) Tap on Privacy on the menu that will appear after you tap on Account. 5-) Tap on “Profile Photo” section on the privacy menu as we have shown at the picture below. 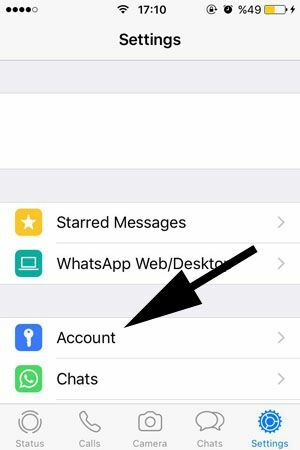 6-) Now, you will see three options that you can set up for show/hide profile picture on WhatsApp Messenger. b-) My Contacts: You will only share your profile picture with contacts on your phone. c-) Nobody: You will not share your profile photo with anyone. Only you will see it. You will need to select one of these three options above and you will hide your picture. Using iPhone 7. I do not know how to use WhatsApp very well yet. I have downloaded that yesterday. One of my friends have told me my profile picture is available for everyone. How can I show the picture for my contacts only? Now you are done! Your contacts will able to see your picture. If you would like your profile picture to be available for everyone, you can select “Everyone” section at the final step which we have given above.